DC Comics has confirmed Doomsday Clock #5 will be out on May 30th, only a few days later than its original release date of May 23. Earlier today, DC’s website listed the issue’s release date as June 20. However, it appears as though that was a mix-up. 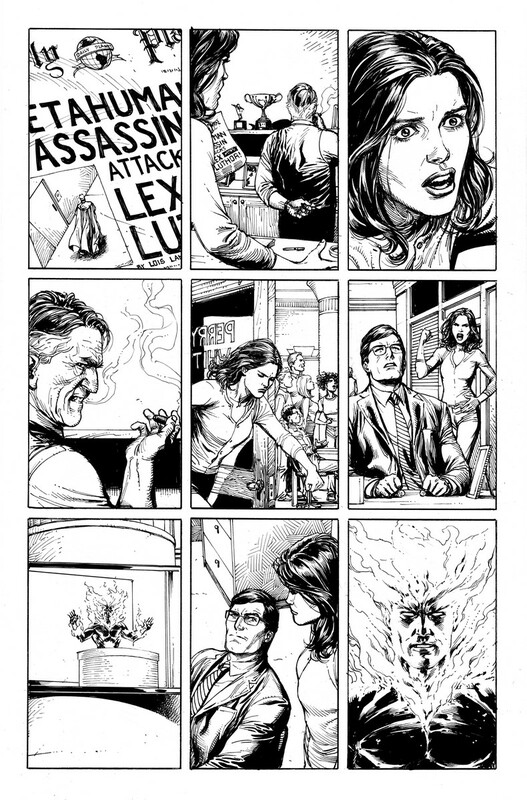 Writer Geoff Johns has since addressed the confusion on his Twitter and released a few preview pages of artist Gary Frank’s drawings for the latest issue. “Issue #5 will begin the countdown for the DC Universe as the worlds of the Watchmen and DC collide full-on. Expect to see characters known and obscure step into the spotlight. And the strangest team-up you’ve ever seen,” he added. 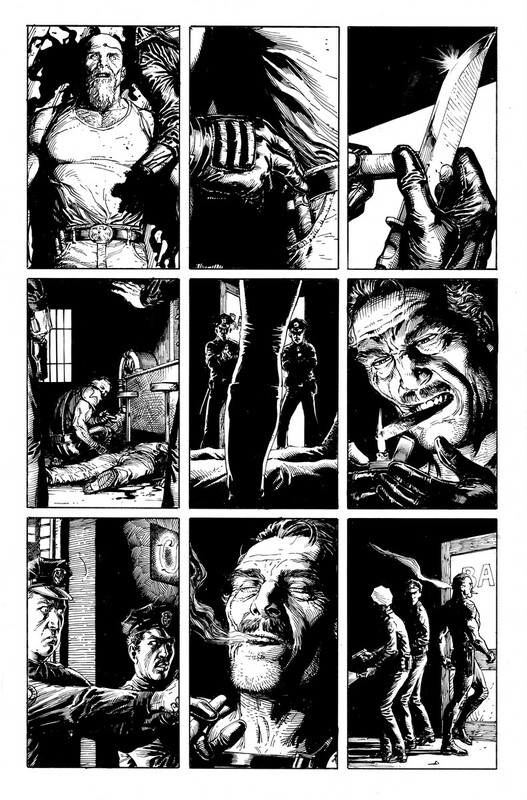 Doomsday Clock #5 will sic Mime and Marionette on Gotham City as Rorschach struggles to escape Arkham Asylum. The post Doomsday Clock #5 Will Release in May, DC Comics Confirms appeared first on CBR.